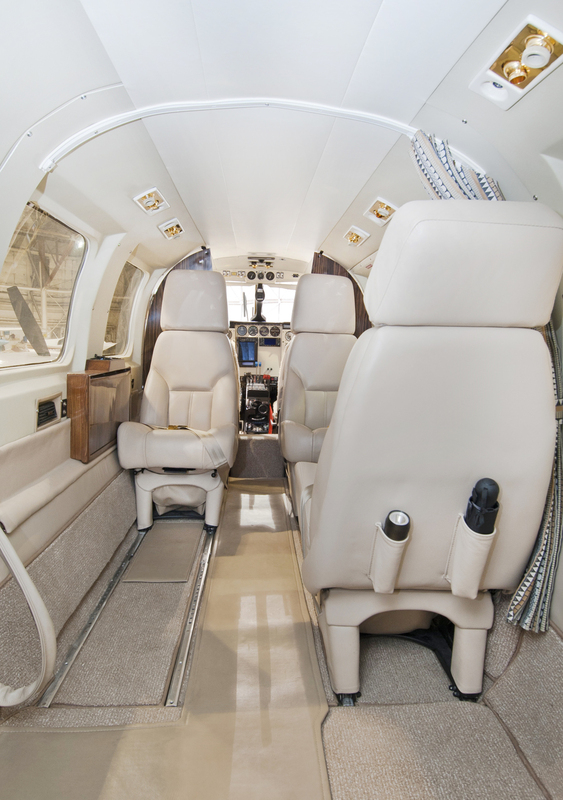 We perform aircraft interior refurbishment on time and within your budget. 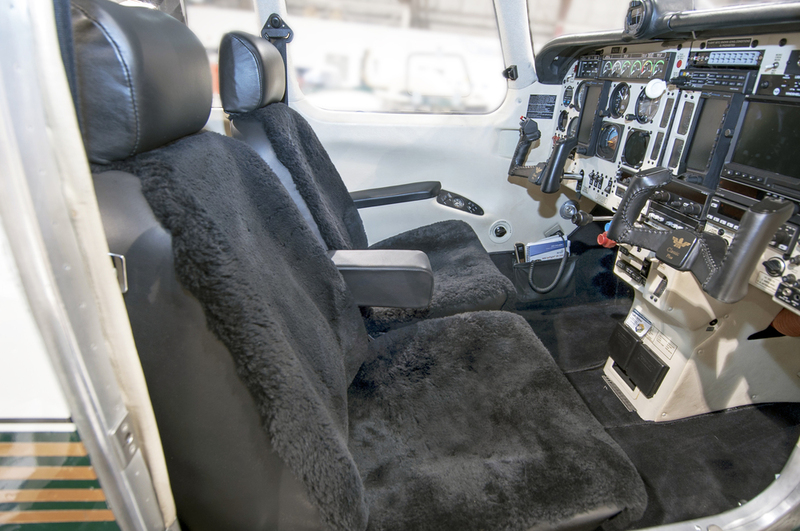 With a wide range of services to choose from, update your aircraft's interior today. We are creative, efficient, and effective. Tritex takes pride in serving a broad range of aviation customers while meeting their individual needs. In aviation, down time is lost time. We understand this and work to complete all interior projects on time and on budget. 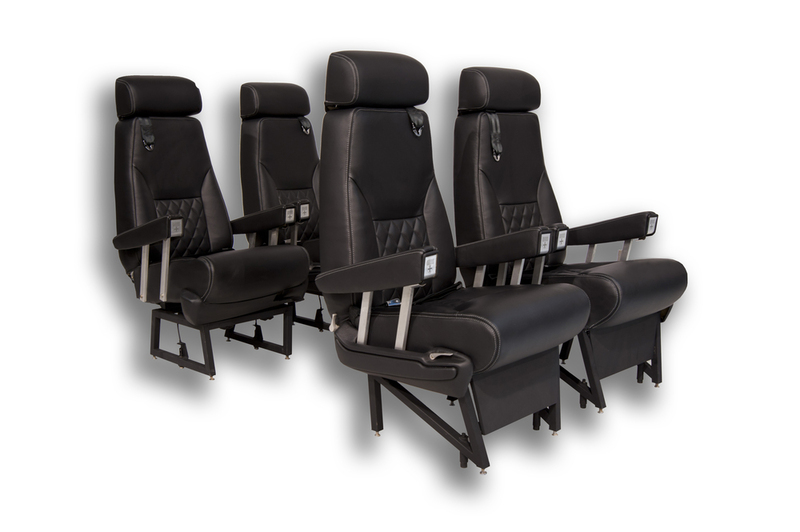 With decades of experience and involvement in aircraft upholstery and airplane interior refurbishment, we have compiled a large number of suppliers who provide the high-quality materials required to meet both the customer’s expectations and our own. 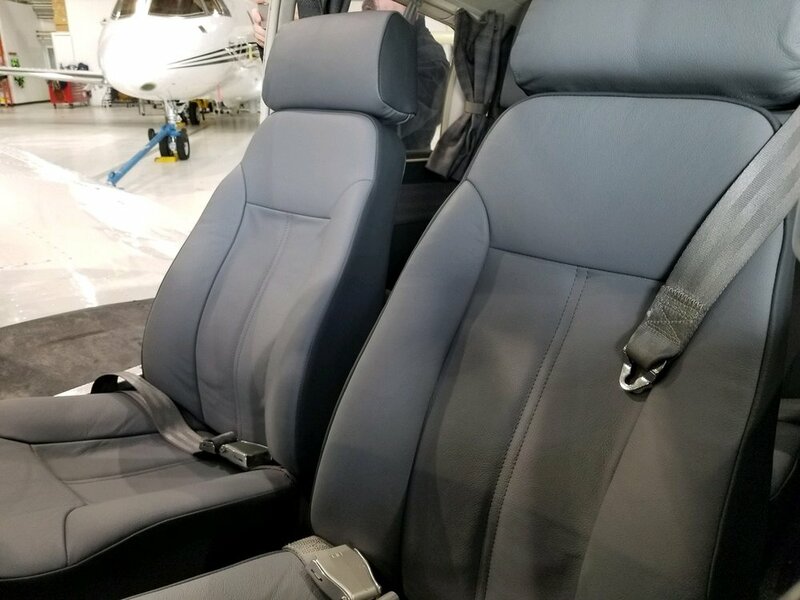 As an FAA Repair Station, we provide appropriate documentation for your aircraft interior refurbishment to ensure value and compliance. Communication with the customer is critical to ensuring the desired end product; which is why we meticulously approach and document each airplane interior refurbishment from conceptualization to completion. 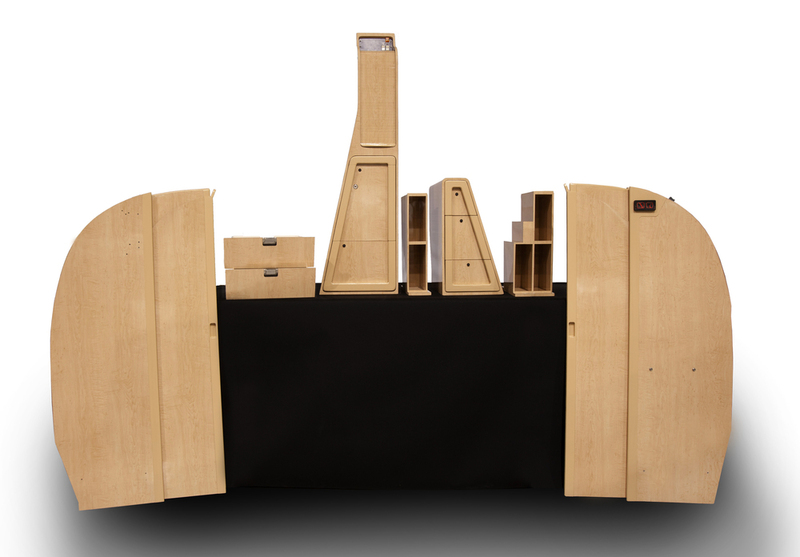 To review prices and options available for your model aircraft, please contact us for more details. 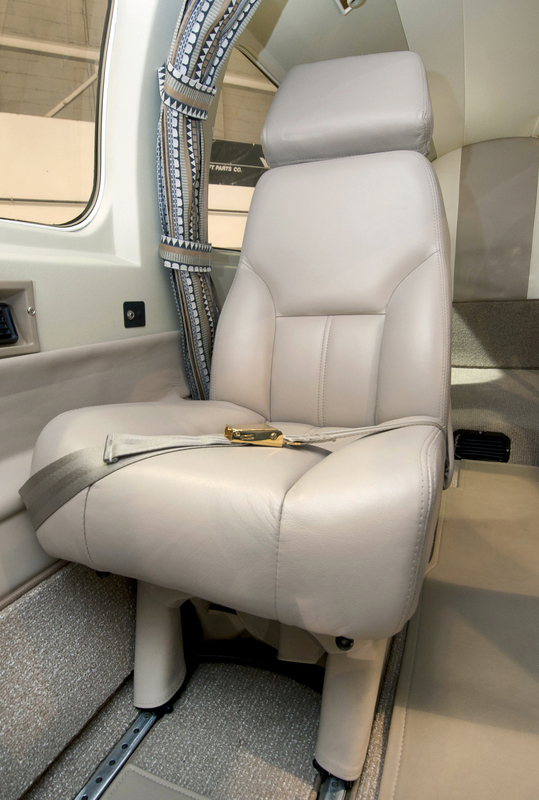 Transform the inside of your aircraft today with Tritex Corporation. Services can be performed on-site or at our Columbus facility.